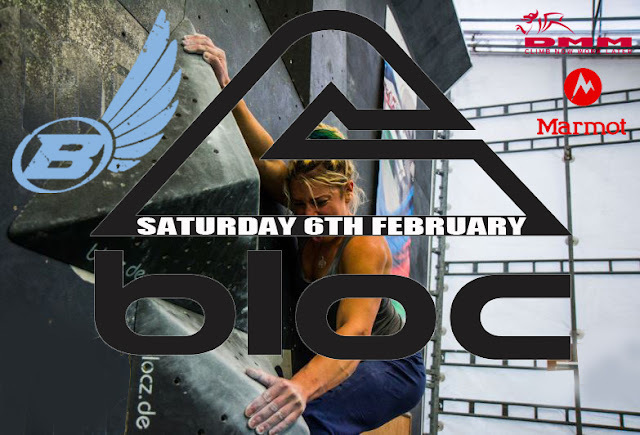 We are getting close now to event 4/5 at the awesome Bloc Climbing Centre in Bristol. This is a BIG deal for us so we would be so psyched to have a huge day and make a seriously big scene from 9am until the end of the finals in the evening. We have some awesome stuff lined up alongside the crazy 25 bloc tour including a hilarious Special challenge based around some shipping equipment! We also have a great line up of live DJ's who will be playing for you all day. Bloc is huge so we will be making the most of there awesome angles and spreading the blocs out far and wide to best use the space and reduce queuing. 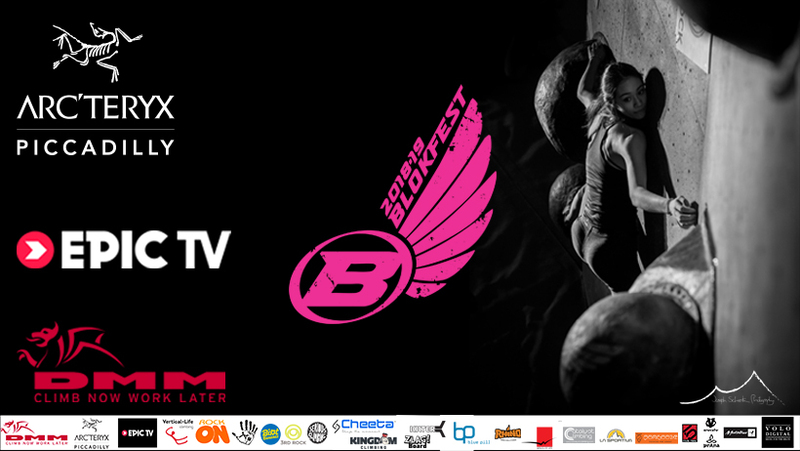 For those who haven't been before do not forget you get a hand printed Blokfest T-shirt or sporty vest with your entry and loads and loads of problems of all ability levels you will be able to do. You can find out more by watching the videos on the right of previous rounds and on the Info page. You can pre-register if you like also here and its £15 or £20 on the day in cash.